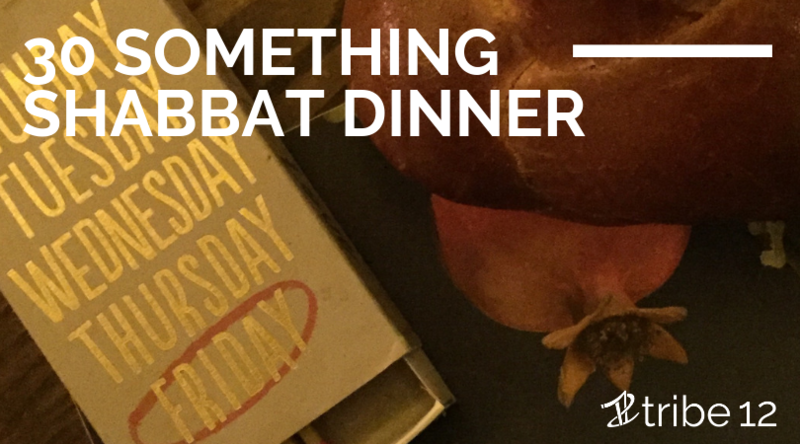 Join other 30 somethings for a casual Shabbat dinner and drinks. Mix and mingle with new and old friends as we celebrate Shabbat and get to know each other in a welcoming environment. We will be serving a fun mix of Israeli food/breakfast for dinner. Feel free to bring additional food or come early to help out with the cooking- walk away with more than just a nice meal, walk away with new knowledge and knowing you took part in creating an experience that brought community together.